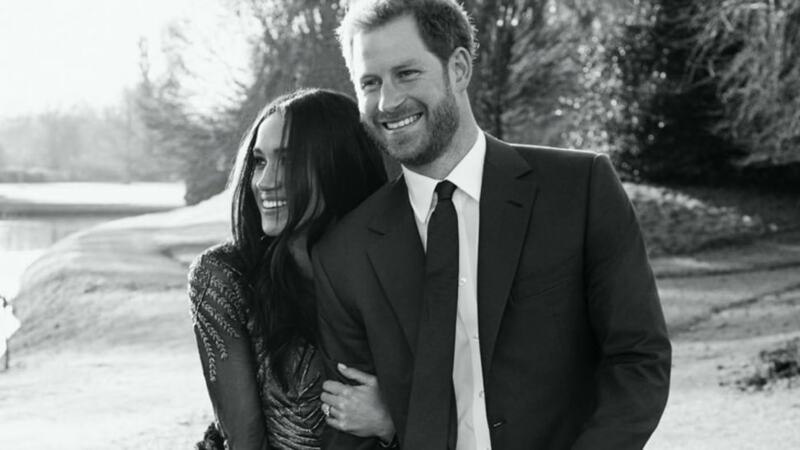 In light of the Royal Wedding and Harry & Meghan fever grips the world ahead of the biggest wedding spectacle of 2018, Olivia Buckley writes about how essential it is for the Bride and Groom to find their private moments within the whirlwind that is a wedding in the public eye. Having designed very large scale, multi day and multi event weddings, we can see how a Bride and Groom could get swept up in the enormity of their important day. 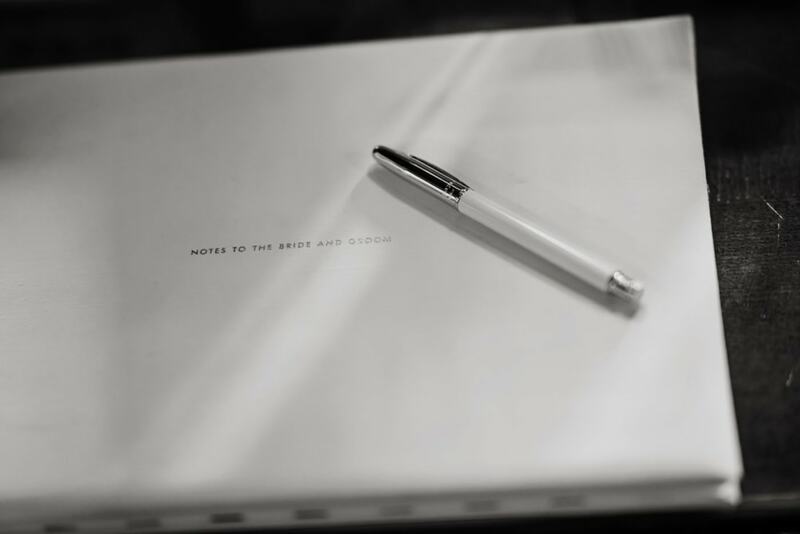 It is our job not just to design and plan but to act as confidantes and guides to ensure that we create valuable pockets of time to allow our couples to reflect both on their own and together during this monumental, life-changing occasion. High-profile events can come with a lot of press interest and our challenges from working on weddings like these have been ensuring that the Bride and Groom are enveloped in their wedding experience safe in the knowledge that their day is private and any unwanted attention is diverted. Weddings in the public eye can be an overwhelming experience for a couple so having people around you that you trust and feel comfortable with is essential. We pride ourselves on the strength of our relationships with our clients. From day one, we make it our priority to get to know the Bride and Groom as individuals and as a couple, from the smallest details to the funniest quirks. This is our strength, this is what sets us apart and ultimately this is why our clients have felt that we are not their “planners” but their trusted friends standing behind them every step of the way. Planning and preparation are key to organising weddings on any scale. However, once we understand our clients expectations for the level of privacy they request for their wedding, many different elements need to be put in place from an early stage. Confidentiality is the foundation upon which Olivia Buckley International is built and we have surrounded ourselves with the best in security, closed protection teams and vendors who all adhere to our strict privacy and confidentiality policies which are core values of our company. Ensuring every single vendor is representative of this and are knowledgeable of their expectations and timings are what leads to complete privacy and impeccable execution of our large, high-profile events. Ultimately, the success of these combined elements are what allow the Bride and Groom to concentrate solely on enjoying their day and finding those coveted pockets of time together. When high-profile people or celebrities get married, it is only natural that the world is curious and wants to get a sneak peek. However, at the end of the day, the couple are just two people in love, who want to share this special day with their closest friends and family. We understand and respect that and pride ourselves in making sure we do everything in our power for our clients to have their dream day. 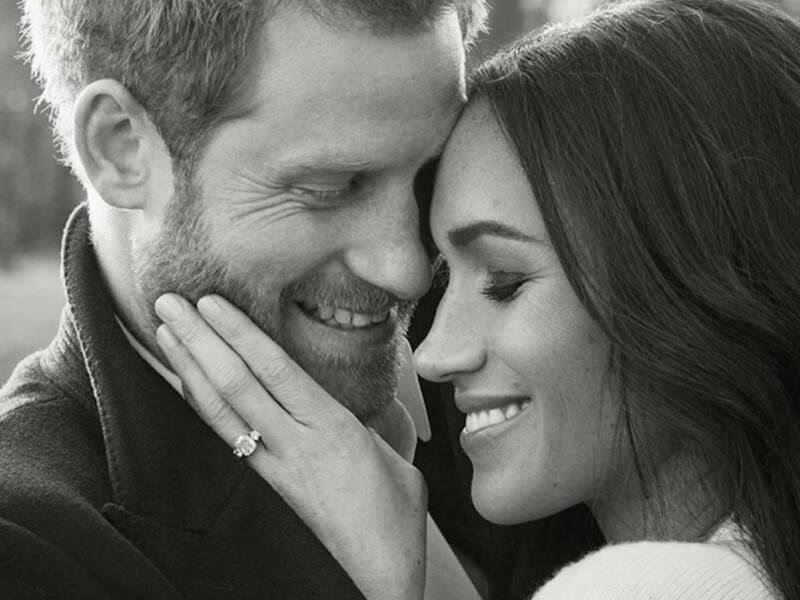 Prince Harry and Megan Markle will no doubt feel under huge pressure with their upcoming nuptials and we wish them both strength and confidence as they embark on this new adventure. With the eyes of the world looking on, they may not have the opportunity for much privacy together throughout the day, however, a stolen moment, locking eyes across the room or a knowing smile is sometimes all that is necessary to reinforce the wondrous feeling of being a newlywed.